 Our goal at Natural Hemp Oil is to provide the finest, highest quality, pure hemp CBD oil products on the market. Our products contain all-natural CBD derived from hemp that’s been ISO-certified to ensure its quality and safety. Learn more about all the types of cannabidiol products we offer! 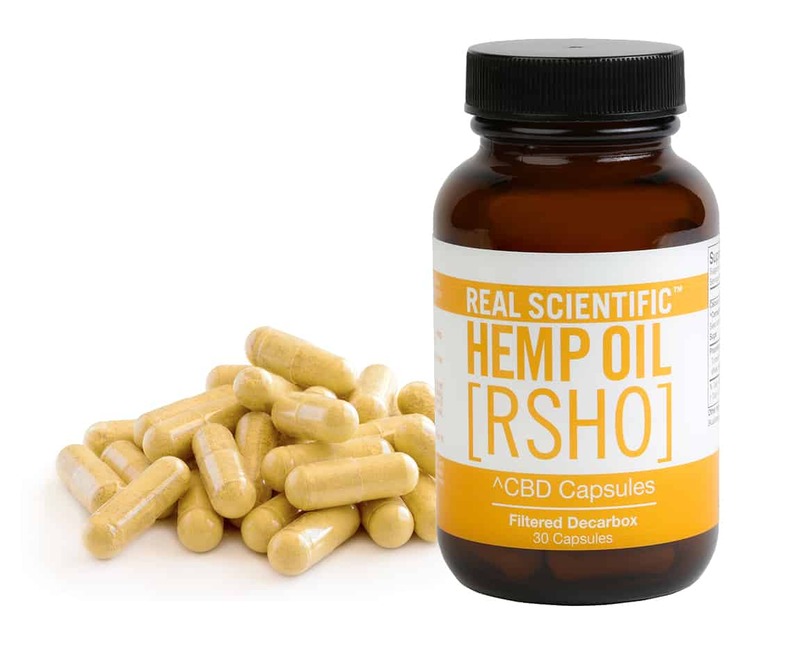 RSHO™ Green Label is raw CBD hemp oil, making it a great source of cannabidiolic acid (CBDa), 10% CBD, and other phytocannabinoids naturally found in hemp. 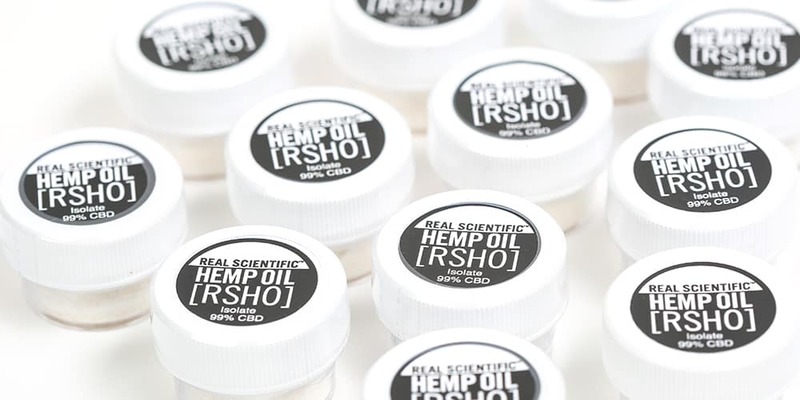 RSHO™ Gold Label is CBD hemp oil that is decarboxylated and filtered for maximum refinement containing 24% of CBD. 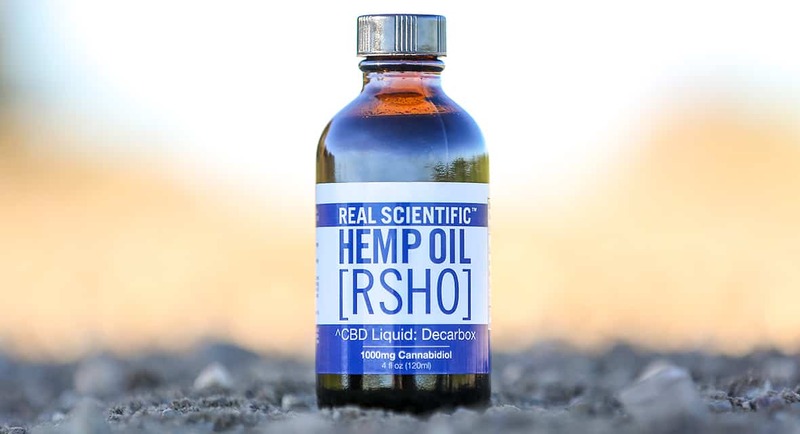 RSHO™ Special Blend combines the Blue Label and Gold Label oil to produce a hybrid with 38% CBD, the highest concentration of CBD we have to offer. 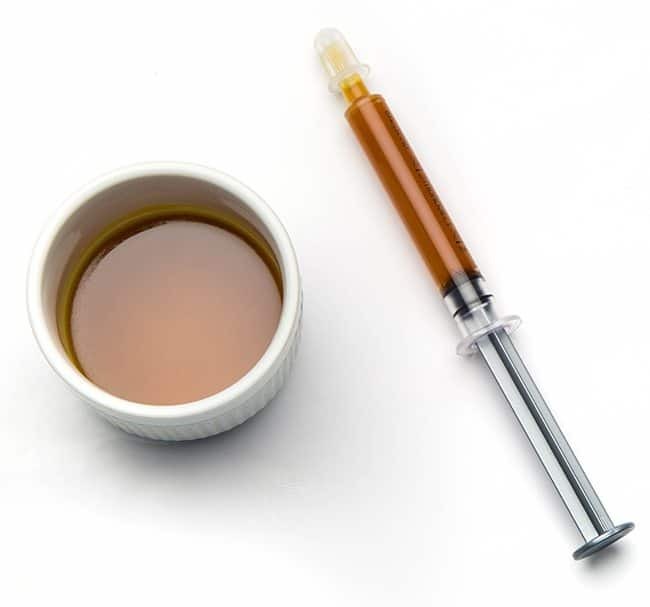 Available in Green Label, Blue Label, and Gold Label varieties, RSHO™ CBD liquid can be taken by itself or added to your favorite food or drink, free of high levels of THC that can get you high. We offer CBD capsules from several brands, including Real Scientific Hemp Oil™, Dixie Botanicals®, Cibdex™, and Cannabis Beauty Defined®. Dixie Botanicals® Capsules are a natural supplement containing decarboxylated non-GMO hemp oil, MCT oil, and 25 mg of CBD per vegan pill. Cibdex™ Capsules contain 30 mg of whole food source, organic hemp CBD oil. Cannabis Beauty Defined® Capsules contain a combination of a unique Bi-Bong herbal blend and 4 mg of sustainable and pure CBD hemp oil. You move fast, train hard, and recover the best that you can. Whether an athlete, government employee, or working professional that prefers the least amounts of THC in your CBD oil – our X-Oil was made with you in mind. It contains only the barest of trace amounts of THC, for ultimate confidence and effectiveness, so you can focus on performing at the top level.The first-ever CBD oil compliant with worldwide regulations brought to you by Natural Hemp Oil. It’s ahead of the curve, just like you want to be.